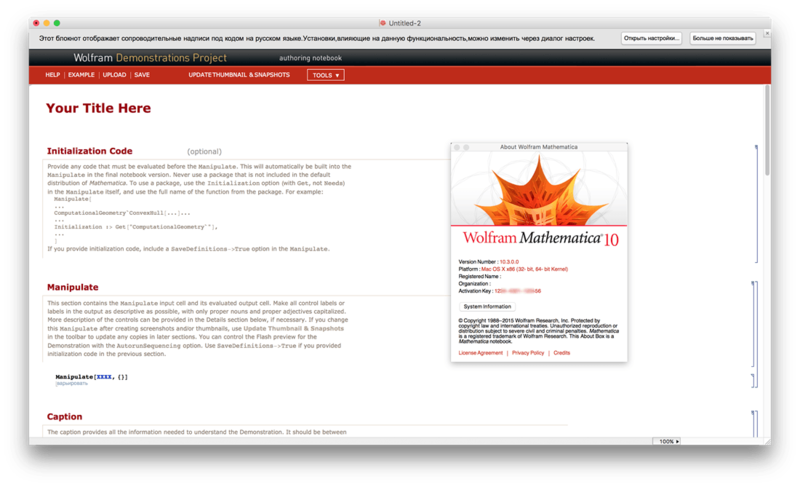 Mathematica is the tool of choice across the technical world for everything from simple calculations to large-scale computations, programming, or presenting. Throughout industry, government, and education, two million people - from students to Nobel Laureates - use Mathematica to achieve more. 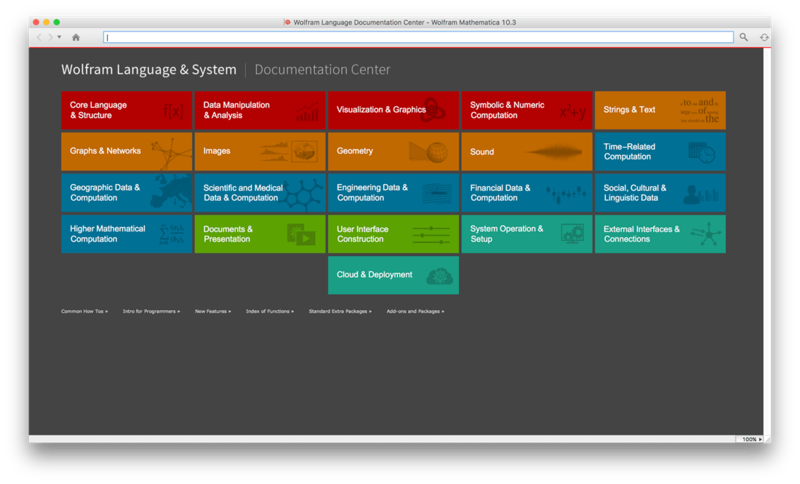 Mathematica seamlessly integrates a numeric and symbolic computational engine, graphics system, programming language, documentation system, and advanced connectivity to other applications. It is this range of capabilities - many world-leading in their own right - that makes Mathematica uniquely capable as a 'one-stop shop'? 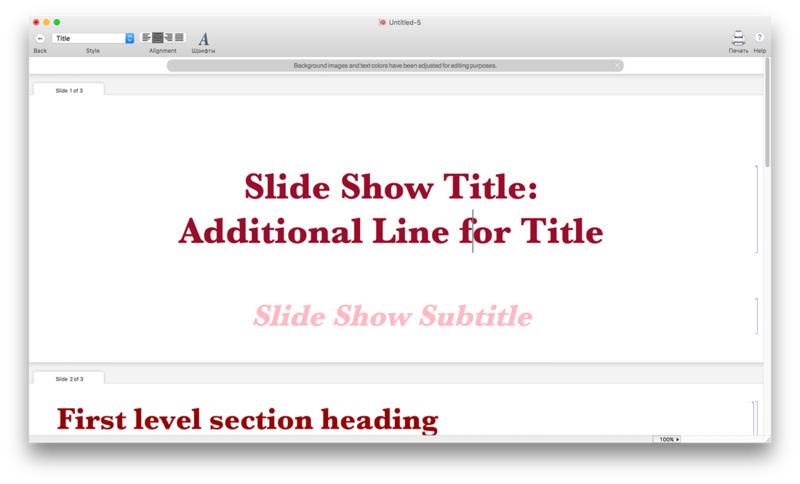 for you or your organization's technical work. Language: English, Danish, French, German, Italian, Spanish.